The role of a sales rep has evolved to the point where they now have the flexibility to work from wherever, whenever. This flexibility allows companies to hire and attract talent that would have been unavailable to them in the past and many are taking advantage by hiring remote sales teams. Studies show that remote work may even increase the productivity of your team over in-office hires. However, getting your team to collaborate in a remote environment can prove a challenge. 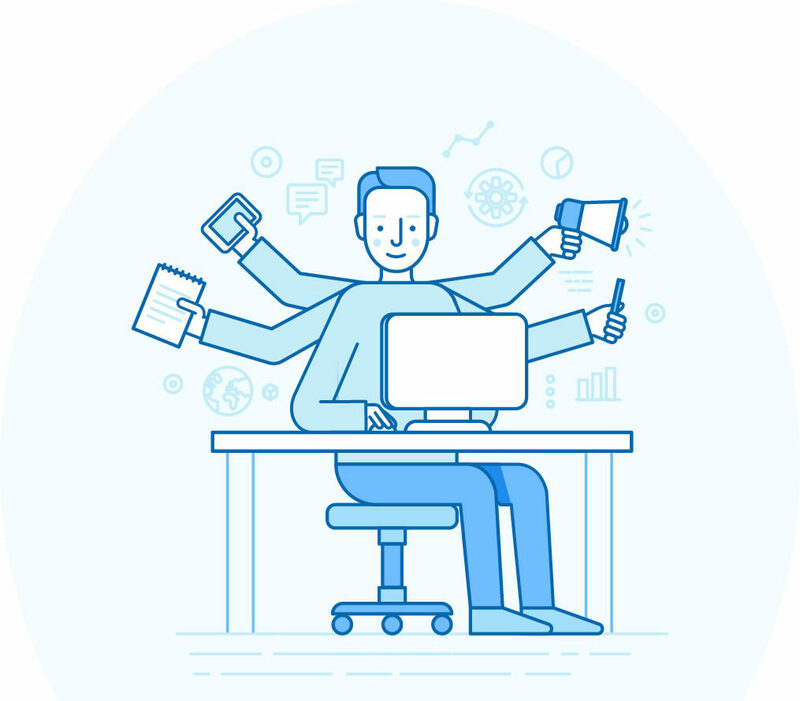 Prioritizing input and collaboration can be difficult with a team that naturally resorts to siloing their work, however there are some strategies you can use as a remote sales team manager to make sure your sales reps participate in the collaborative process. So, what do you need to do as a sales manager to make sure your remote sales team is successfully collaborating with you and the rest of the team? Sales reps are characteristically competitive in nature, focusing their efforts on lead acquisition and individual target goals. And with the added flexibility of remote work, building a collaborative working environment can prove even harder to implement. Encouraging collaboration with other company departments (account managers, marketing, etc. ), will help your sales reps learn how to align with the relevant strategic goals and campaigns. They in turn, can provide vital customer feedback to other departments. Your sales reps are on the front lines with potential customers, who offer valuable and unsolicited advice regularly. Take advantage of the feedback your sales reps receive daily from their clients by incorporating it into strategies in other departments so it becomes actionable intelligence. Next, listen to suggestions from your sales team. Provide the reps with feedback to demonstrate that you value their input and actually take the time to consider their ideas. 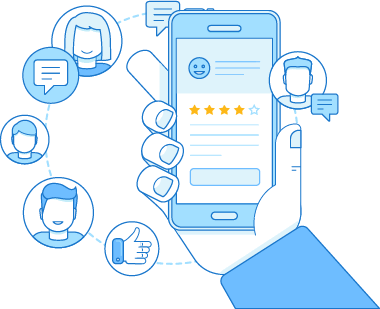 Be sure to solicit suggestions on the various communications technologies your team uses for generating this feedback. Sales teams in particular may be very reticent to adopting habits of collaboration. Promote the new culture of collaboration by giving direct examples of benefits that could come from intra-team or cross-departmental collaboration. Sales reps may need to feel like their efforts will impact their bottom line in order to embrace a culture of collaboration wholeheartedly. Anything you can do to set collaboration as a habit instead of a burden to your sales team will help produce the innovation, creativity, and workflow improvements that quality collaboration brings. 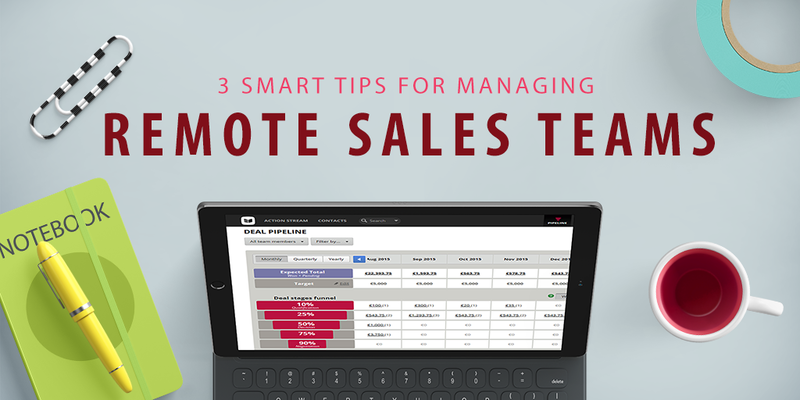 A remote sales team will need tools that are accessible on any and all of their reps’ own devices. At the epicentre of this will be their CRM. 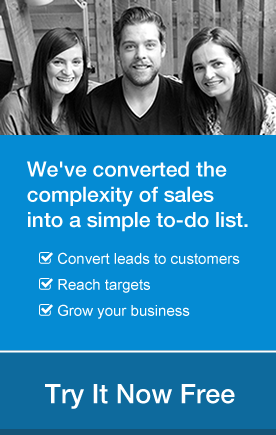 Encourage reps to maintain and update lead and prospect information daily in their CRM. You will also want to invite them to your online project software which allows sales teams to track their time and manage their tasks. A project manager software creates greater visibility and ultimately promotes team collaboration. Integrated sales tools are essential so that teams can track their prospects easily and see how well their sales strategies are moving along in comparison to pre-planned goals. Video conferencing tools are also a must-have for remote teams to provide quality feedback and collaborate on new ideas for sales pitches and lead-generation. 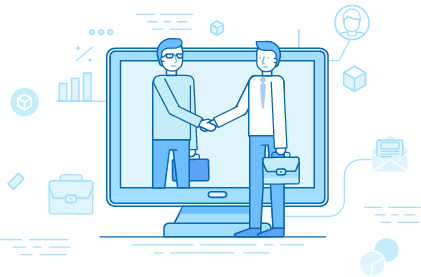 Video conferencing is not just for your team to use with clients, it’s the collaboration tool that gives your remote sales team a sense of camaraderie that would be lacking without virtual meetings. Plus, as a remote sales team manager, it is beneficial to engage with your team face-to-face (at least virtually) as much as possible. 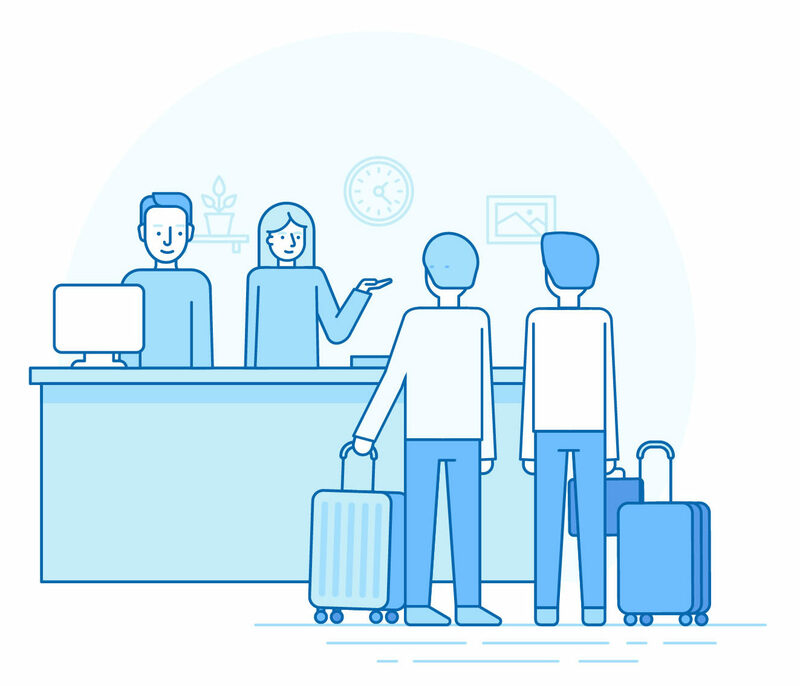 Managing a remote team can become difficult if you do not stay on top of the issues facing the team on a day-to-day basis. That said, there is a balance to be struck, avoid micromanaging your team as this can build resentment and distrust. Giving them their space will show them that you trust their discipline and judgement providing them confidence to do their best work. If you should notice a drop off in lead acquisition performance from one of your reps, then it might be appropriate to schedule a video call to check in and make sure they have everything they need to be successful. Most importantly make sure your team is having fun and feeling engaged with other team members, even if everyone is thousands of miles away. Host theme days where everyone shares their favorite food for Friday or have trivia competitions during meeting breaks. This will help with employee satisfaction, productivity, and team building, just as investing in team culture does in the office. Following these 3 steps will allow for you to establish a collaborative and productive remote sales team that will yield better results for everyone. Alex writes about online project management software, collaboration tools, PM best practices, and other tech trends at ProjectManager.com. Great points. The ability to know what new technology & tools to use when and how to use them is one skill a remote manager must have. Like mentioned, using a project management tool could really help a manager manage much more efficiently. We use proofhub.com at work and it’s an amazing tool Have you ever had a chance to use it? From tasks & team to time, it manages it all. Best for bringing scattered teams together. Thanks for your comment Bill. It looks like a great piece of software and well worth a look.